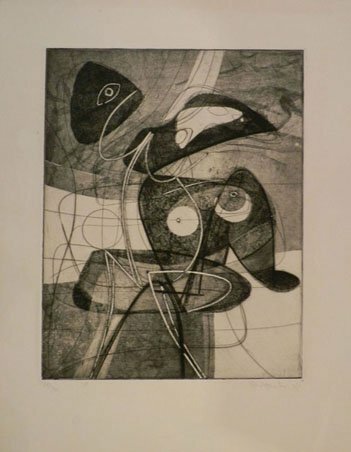 born Dec. 27, 1901, London—died May 4, 1988, Paris, English printmaker and painter who founded Atelier 17, the most influential print workshop of the 20th century. Hayter was trained in geology at King’s College, London University, and initially regarded art as an avocation. While he was working in the Middle East as a research chemist from 1922 to 1925, he painted in his spare time. In Paris in 1926 he met the painter and printmaker Jacques Villon, who introduced him to engraving, and was associated briefly with the Académie Julian before opening his own atelierthe following year.